Regardless of your preference, in which case both are valid, the keyboard and mouse breaks things down in fewer steps, as long as it is configured correctly after the adapter is connected. That leads us to our next point of contention. Techies have reported that the setup for the Xim4 is a lengthy affair. Once everything is plugged in, you must venture into Xim4 Manager, a setup menu, and align all the needed keys to buttons on the controller. The cool thing is that you can access Xim4 Manager on iOS, Android, Mac and of course PC. 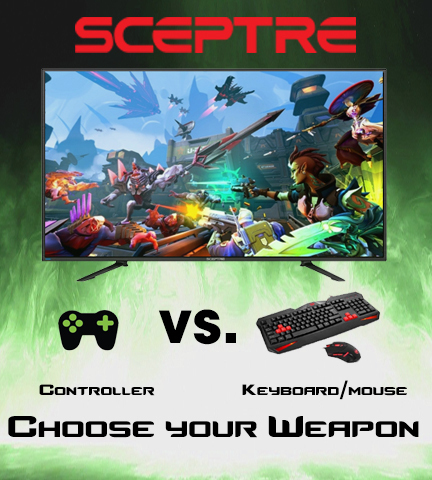 This quick start guide will get you started and show you how to program your keyboard and mouse on specific games http://xim4.com/wp-content/uploads/XIM4-Quick-Start-Guide.pdf. In conclusion, getting the Xim4 is definitely worth the initial setup requirements in order to play the way you play best, using the tools that are easiest for you.